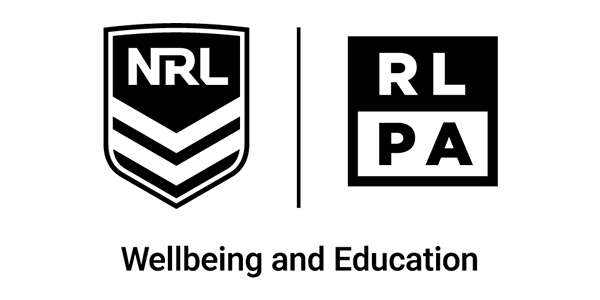 The National Rugby League (NRL) and Rugby League Players’ Association (RLPA) kicked off the largest gathering of wellbeing and education professionals in the game’s history today. 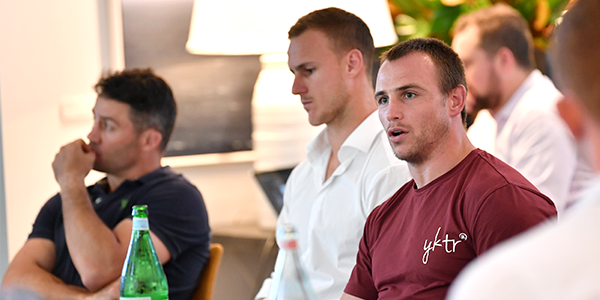 The NRL RLPA Wellbeing and Education conference on the Gold Coast is the first time that more than 80 wellbeing, education and pastoral care staff from NRL Clubs, States and International Organisations have come together to learn and discuss best-practice initiatives from Australia, New Zealand and around the globe. International wellbeing experts from the National Football League (NFL), University of Abertay in Scotland, Professional Association of Athlete Development Specialists (PAADS) based in North America and Pacific Mental Health in New Zealand have been flown out by the NRL RLPA Wellbeing and Education Committee for the three-day conference. 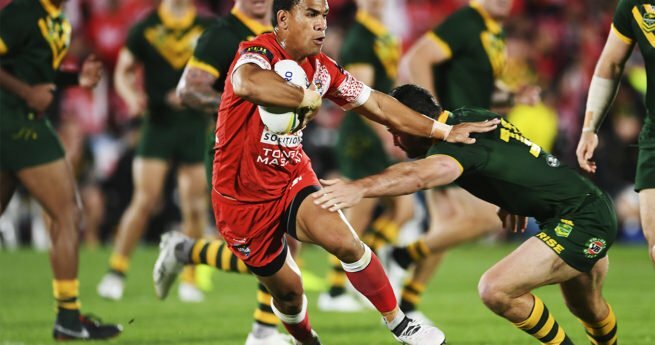 NRL Senior Manager of Wellbeing and Education Paul Heptonstall said providing an educational opportunity for the professionals working direct with players on a daily basis is just as important as providing education and programs to the players themselves. “There are more than 4000 players supported by these professionals at every stage of the elite rugby league pathway,” Mr Heptonstall said. RLPA CEO Ian Prendergast said rugby league has come a long way in the space in a short time but there is always more that can be done. 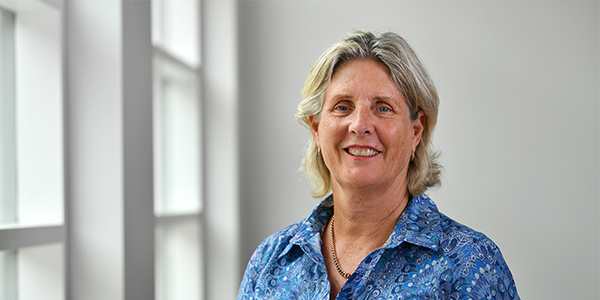 “We are extremely fortunate to have some of the best wellbeing professionals in Australia and New Zealand working for our players across all levels of the elite pathway,” Mr Prendergast said.